Last week, we covered a few of the key features that come with a WiFi thermostat. From connecting to your phone to learning your heating schedule, there's a lot to get excited about with these handy heating gadgets; but the headline that most home owners should be paying attention to is this - they can save you money. 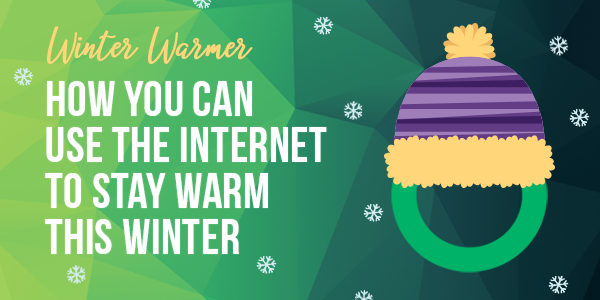 By spending a bit of your hard-earned cash on a WiFi thermostat, you can actually make back the cost from savings on your heating bill; all while making your home a little bit smarter. As we mentioned last week, some of the most popular WiFi thermostats can track the way you use your heating and create an efficient schedule for you automatically. By making slight adjustments to your temperature and the times that your heat is on, some of the most popular brands are saying that they could cut your heating bill by up to 40%! The trend setter, the innovator and the original smart thermostat - the Nest. The Nest has had a fair few improvements since its launch in 2011 and is now on its third generation. Along with the classic convenience of remote-control heating from your phone and tablet, the new Nest learns how you live and adapts it's schedule to fit you. The big advantage it has over its competition though is the unrivalled amount of other smart devices it can connect to; if you're looking to turn your house into a true smart home, the Nest is the one to go for. The Tado is a slick alternative to the Nest that relies heavily on its geofencing technology. Using geofencing, the Tado can track each member of your family (or those with a phone at least)to click on the heating in time for when someone gets home. Similarly, by knowing where it is in the world the Tado can monitor the weather and temperature and change your heating settings to compensate. By far the biggest draw for Tado is its pricing; because, while it's upfront price is in line with the Nest when you include installation, the Tado comes with a rental option that most other companies don't offer. At £59.88 per year, it's a pretty attractive offer for gadget lovers on a budget. 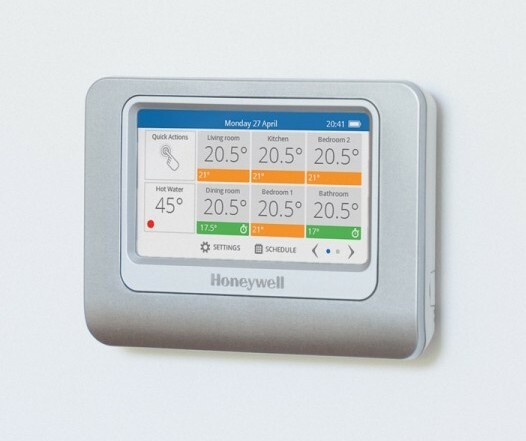 If you've got some money to burn, this zoned heating system from Honeywell is definitely the way to go. 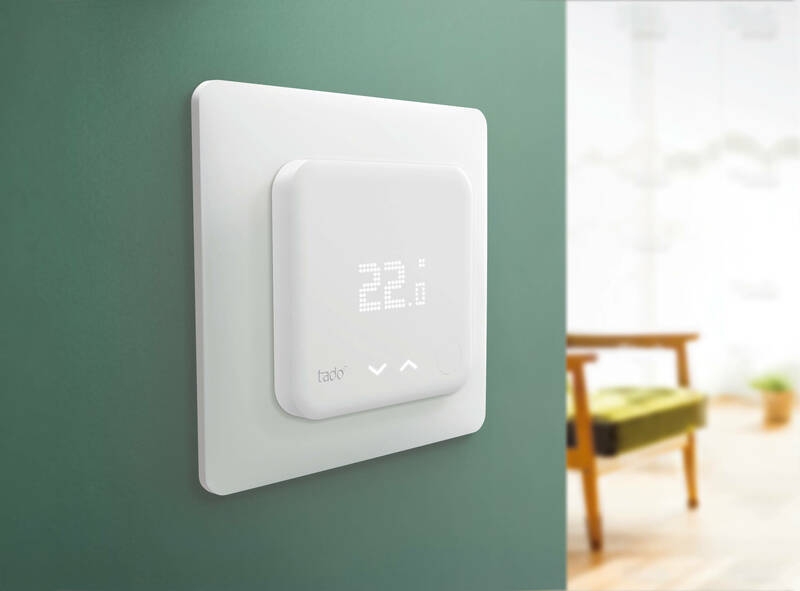 While the thermostat gives you much of the same benefits you'd get with the Nest and Tado, the Honeywell really comes into it's own when you install their smart radiator valves in different rooms of the house. This creates 'heating zones' around your home, which lets you keep the living room warm and toasty while leaving the spare bedroom as cool as can be. Not only can everyone tailor the temperature of their room to their preference but leaving the heating off in unused zones can save you tonnes of money when it's time to pay the bill. That's it for this week's winter warmer, but we'll be back this time next week with another hot topic to get yourself wrapped up in. For all the latest updates and more from us, keep an eye on our Facebook and Twitter pages as well as right here on our blog. *We have not been asked to endorse the products listed here and the content of this blog is entirely the opinion of the author.